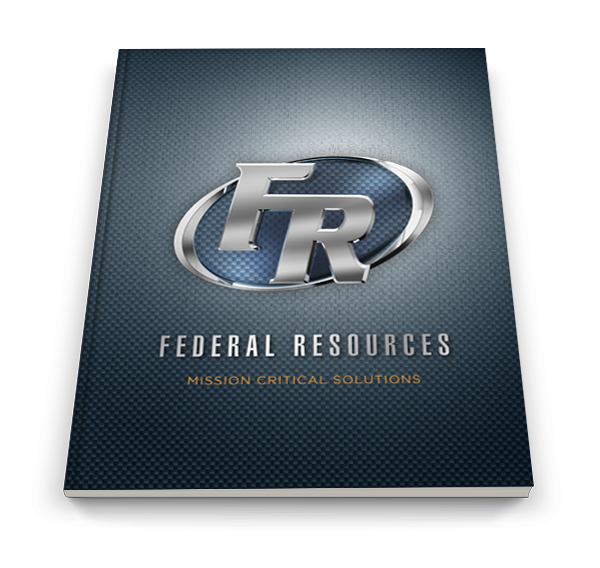 Stay Alive Five Equipment Kits – Please note that the SAFe kit can be customized to fit your mission needs. 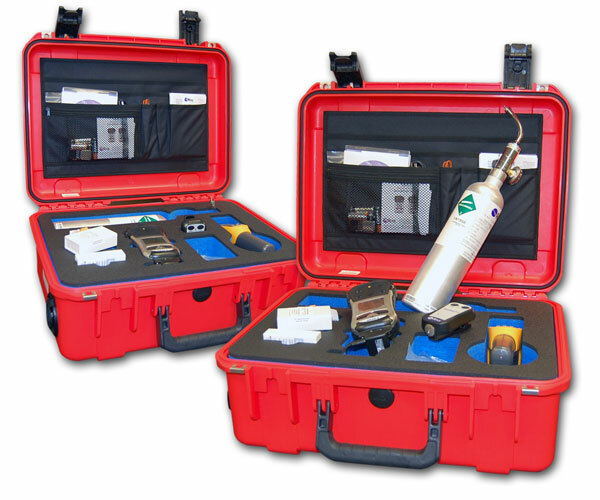 The essential safety kit for all hazmat incidents comes packaged in a custom foam SKB case with in-case charging. 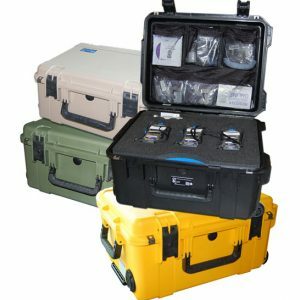 The HazMatIQ SAFe Kit will keep your essential equipment secure, organized and ready to go in a moments notice.